Understanding the mechanisms behind the origins, development, evolution and resilience of diseases is one of the most important challenges in Contemporary Science. To do so, Medicine and the Biomedical sciences are supported by Physics, Mathematics and Computational Sciences in an emergent field known as Systems Biology. Here, living systems and its constituents at different levels of description can be seen as nodes in a network. Such nodes coexist with other elements under different levels of interaction. Network approaches are able to integrate, in a relatively easy and visually appealing fashion, a considerable amount of information of diverse classes coming from a large range of sources. Global properties of the networks, often provide information that can shed light upon the underlying emergent processes of living systems, and thus help to complement information ontained by biomedical research. 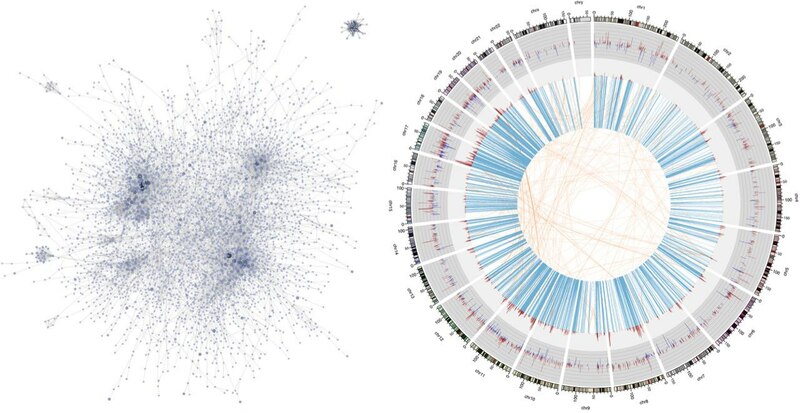 Network Biology has contributed to the discovery of a myriad of different processes and mechanisms of biological systems at the molecular, cellular and physiological level, demonstrating that biologically-inspired network inference and analysis is a useful tool to direct basic and applied experimental research Goals To provide novel research in network theory as applied to understand the origins and development of several diseases, particularly focused on chronicdegenerative ones. To discuss the state-of-the-art in the field of implementation of complex systems and network theory approaches to dissect and understand the mechanisms of the origin and evolution and distribution of violence from different points of view: social, geographical and statistical. Submissions will be made by sending one A4 page abstract in pdf via Easychair. The deadline for abstract submission is 7th July 2017. The contributions to the event will be evaluated by the programme committee through a peer review process that will account for the scientific quality as well as for the relevance of the contribution to the aims of the satellite. The authors of accepted abstracts will be notified via e-mail by 14th July 2017. Community detection in Criminal Networks. 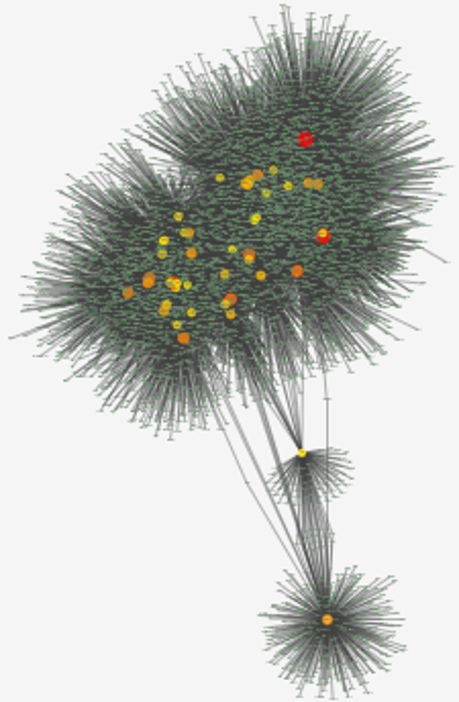 Flow of information in Criminal Networks. Visualization techniques in Criminal Networks. Spatio-temporal analysis in Criminal Networks. Simulations and real-case studies of attacks to CNs. Crime on the Web and crimes using the Web.